Are you brave enough to explore the outdoors on Halloween night? 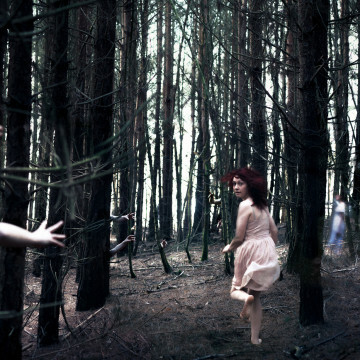 Try these terrifying spots around Asheville to scare yourself silly. 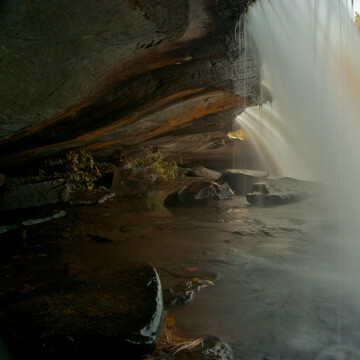 You'll find epic hikes, spectacular waterfalls, mountain vistas, and incredible trips on this Asheville bucket list of outdoor adventures. Nebraska is unlike any place I’ve ever visited. The state's landscape of desolate to spectacular, open grasslands to alien sandstone formations easily sated my thirst for adventure. 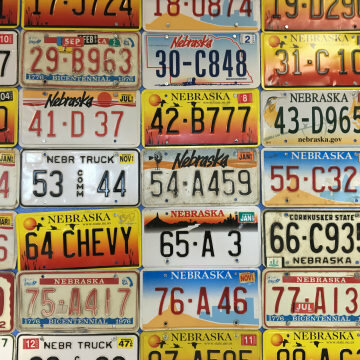 Unbeknownst to many, Nebraska is a wild place with miles of trails, canyons and cowboys, and rivers and rodeos. 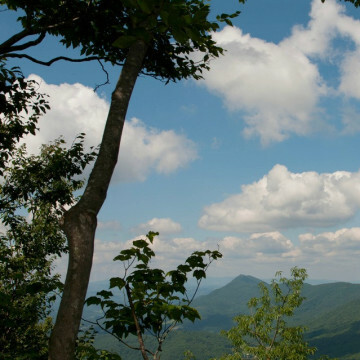 From The Last of the Mohicans to the Hunger Games, the outdoors in Asheville have been home to plenty of movie sets over the years. 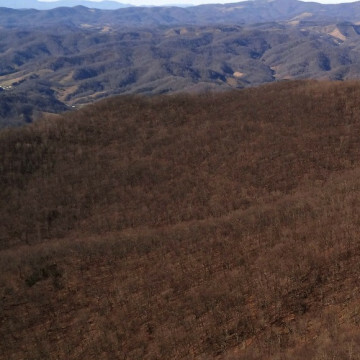 The pallor of winter can cast a dismal tone over the mountains of Western North Carolina. 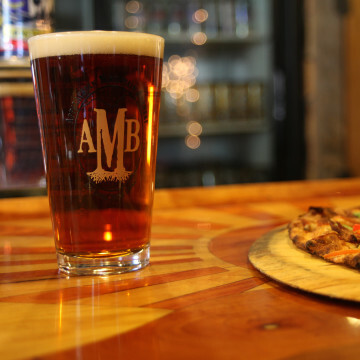 Thankfully, the Asheville area is well equipped with warmth, cheer, and rejuvenation- as long as you know where to look. 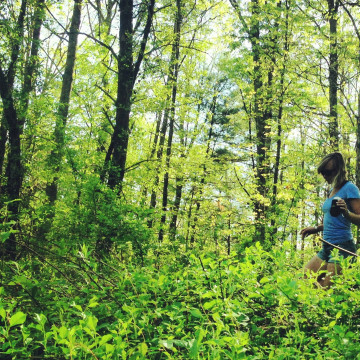 An Instagram photo tutorial for capturing the Blue Ridge in all its subtle and ethereal beauty. 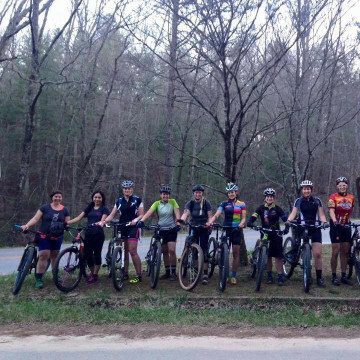 We asked Motion Makers, Asheville's most trusted local bike shop, to name their favorite Asheville mountain biking rides in the area. 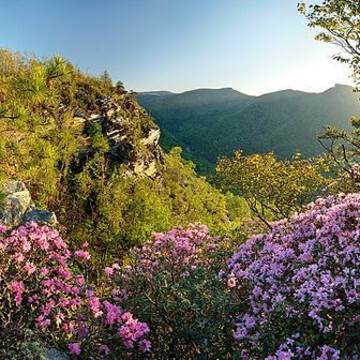 From exploring a waterfall to doing yoga on top of a grassy mountain pasture, here's how to make the most of spring in Western Carolina. 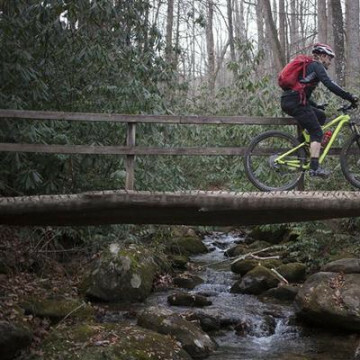 From the granite slabs of DuPont Forest, to the rhododendron tunnels of the Pisgah, here is a guide to the best mountain biking in Asheville. 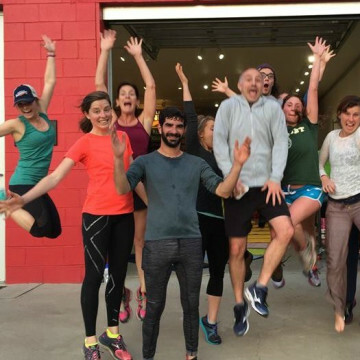 The Asheville Running Company offers area runners group runs, exercise classes, and plenty of other opportunities to join the community. 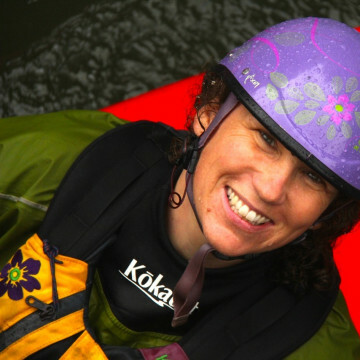 Former pro whitewater kayaker Anna Levesque founded Girls at Play to help introduce more women to the sport. 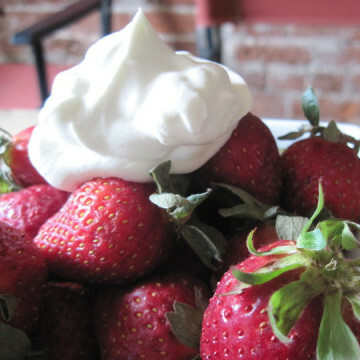 Proper is a charming eatery in downtown Boone that serves up the classic, soulful recipes of the American Southeast. 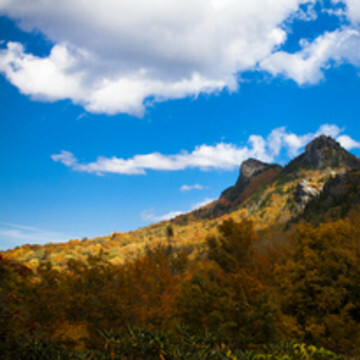 The Profile Trail to Calloway Peak is a 7-mile hike that features rugged terrain in some places, yet also boasts incredible mountain vistas. 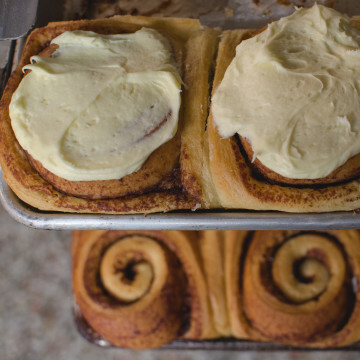 Every town needs a bakery like Stick Boy Bread Company—an old world European-style bakery with fresh breads, delectable sweets, and great coffee. 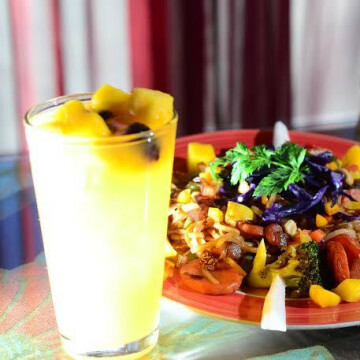 Hob Nob Farm Café celebrates the bounty of the Appalachians by creating delicious and colorful dishes with fresh, local ingredients. 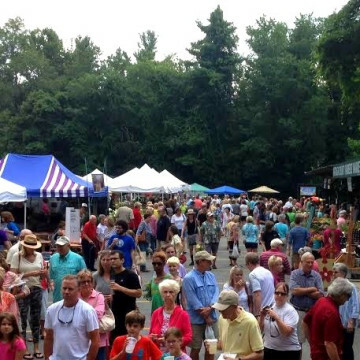 The Watauga County Farmers Market is a mosaic of colors, textures, and tastes that perfectly captures the essence of Appalachia in bloom. 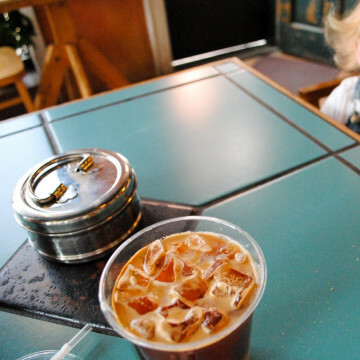 Tucked in a back alley of Boone, Espresso News seems to have struck the balance between small town friendliness and hipster counterculture. 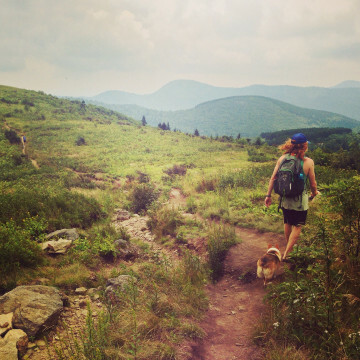 Elk Knob is not only North Carolina's newest state park, but it's been a longtime favorite hiking destination for Boone locals for years. 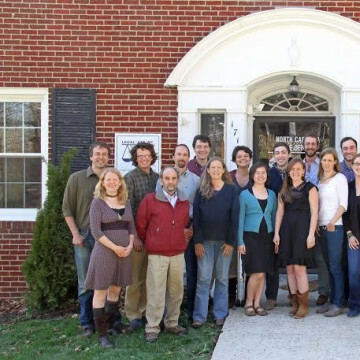 Appalachian Voices was founded in 1997 with a goal of protecting the land, air, and water of Central and Southern Appalachia. 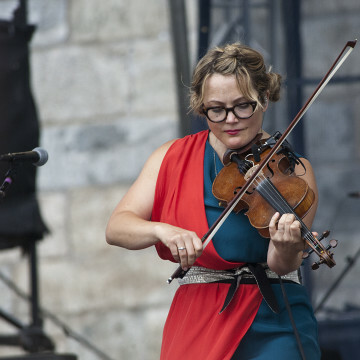 The Appalachian Summer Music Festival in Boone, North Carolina is a vibrant and eclectic celebration of music and art from the Blue Ridge Mountains and beyond. 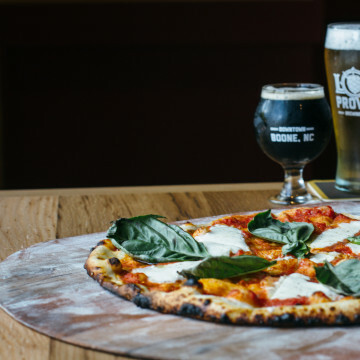 Established in fall 2014, Lost Province Brewing Company is the High Country’s newest craft brewery and gastropub, and it's here to stay. 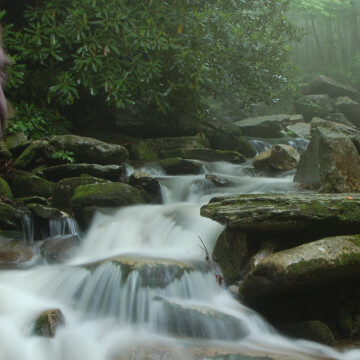 The Boone Fork Trail is one of the crown jewels of the High Country, leading through rhododendron tunnels alongside crystal clear streams. 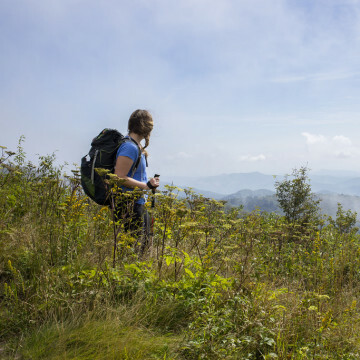 From the tallest point east of the Mississippi to the grassy balds of Southern Appalachia, here is a guide to the best hiking in Asheville.